In case you missed it, 200 hoteliers gathered at the Long View Gallery in Washington, D.C. September 13-14 to discuss a key relevant industry topic: direct bookings. 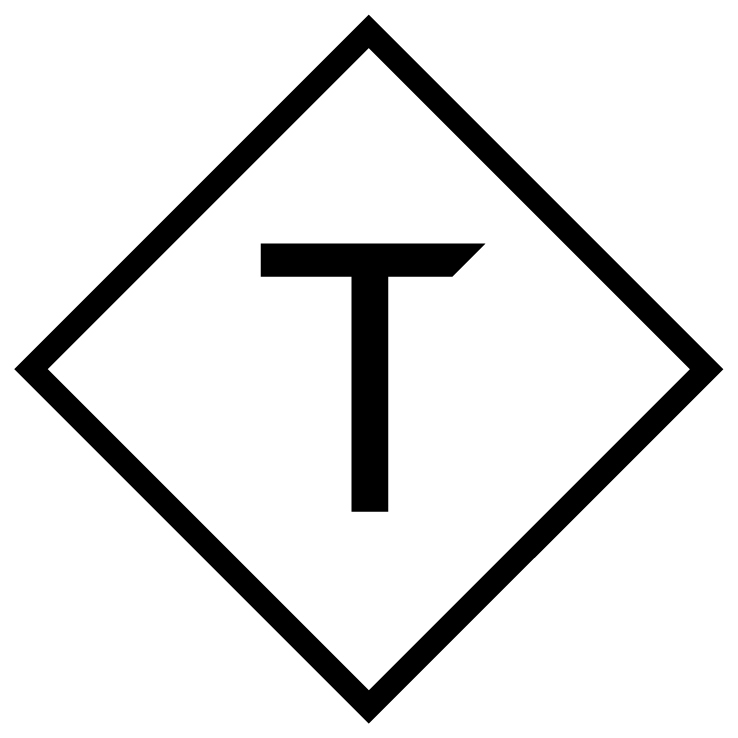 Because in a world where third-party costs keep rising, we know that driving direct is key. 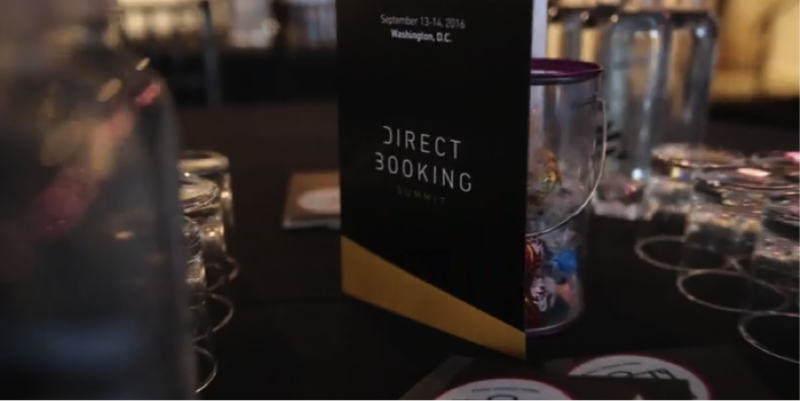 We’ve already recapped Direct Booking Summit that launched in the U.S. earlier this year, which you can read about here if you missed it. In the meantime – and for those who weren’t able to make the sold-out event – see for yourself some of the top highlights and what hoteliers learned they can start implementing right away. And remember: direct is always best. Just ask any of our attendees!